Poetry is beautiful, and some of the best poems you’ve read are ones that you want to keep forever by memorizing. But memorizing poetry is hard, right? Plus, poring over the same poem over and over tends to kill your enthusiasm for the piece. Better get on the ball with a more effective strategy with today’s discount promotion, How to Learn and Memorize Poetry! 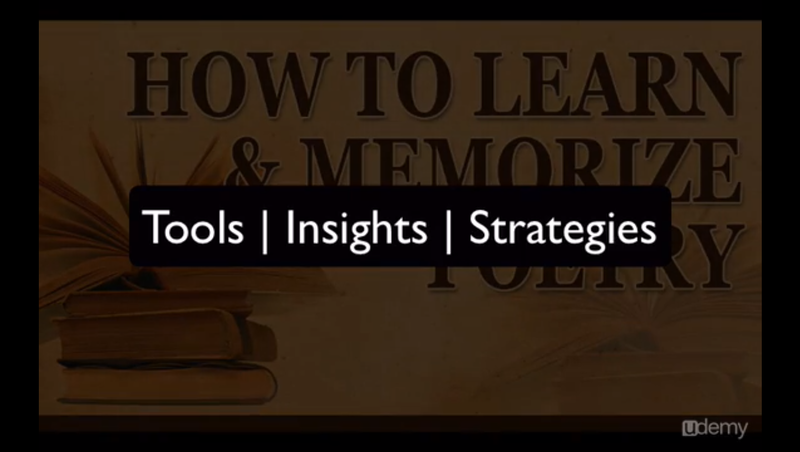 How to Learn and Memorize Poetry helps you to boost your ability to memorize poetry, even if you don’t have a good memory. 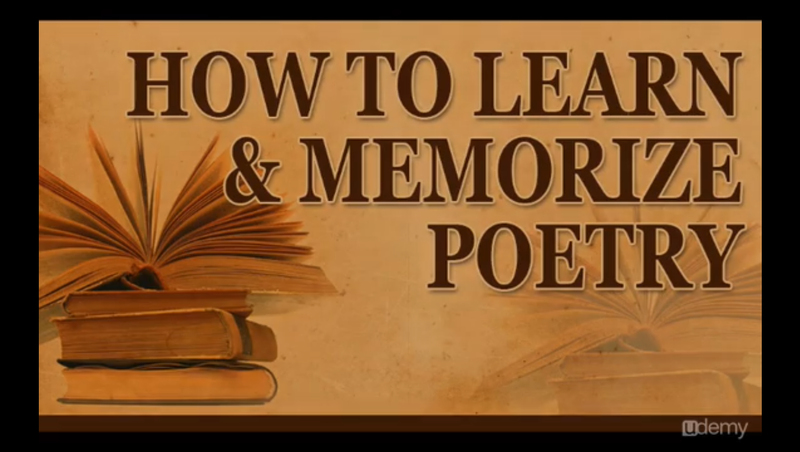 With How to Learn and Memorize Poetry, you’ll be able to use simple techniques that you can learn in 30 minutes, or even less, that create Memory Palaces for storing poetry in your head. 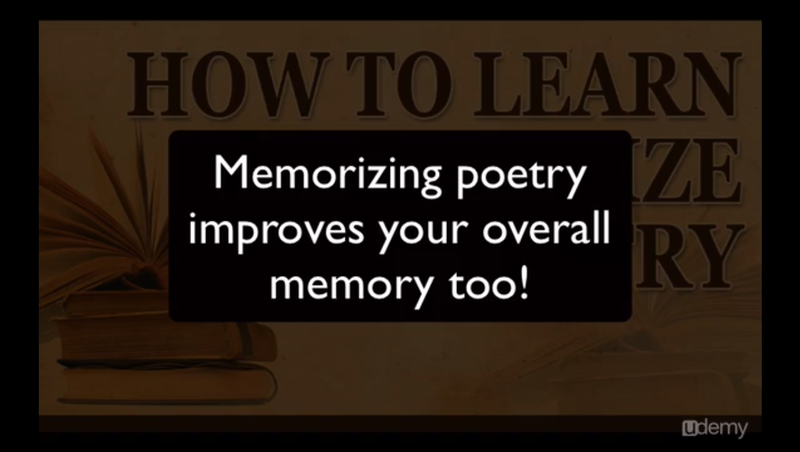 There are even methods that will empower you to recall poems right away, even if you’ve memorized them a long time ago! Discover how to use relaxation to improve your ability to memorize while you eliminate stress! 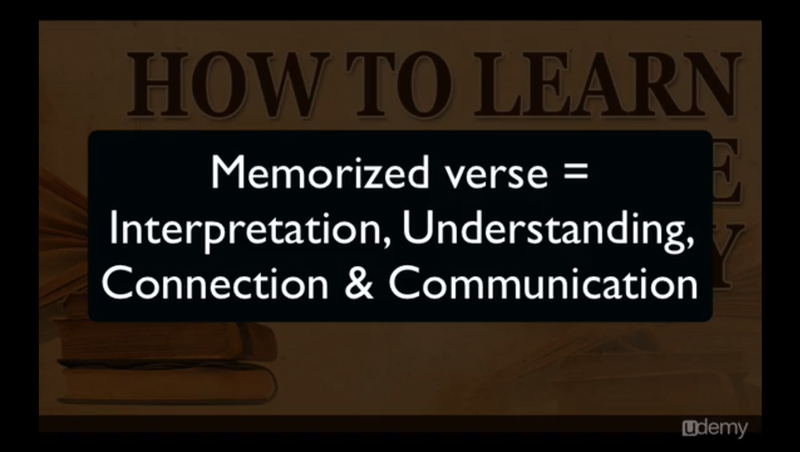 The techniques in How to Learn and Memorize Poetry have been proven by scores of poetry fans who are now successfully memorizing their favorite poems. 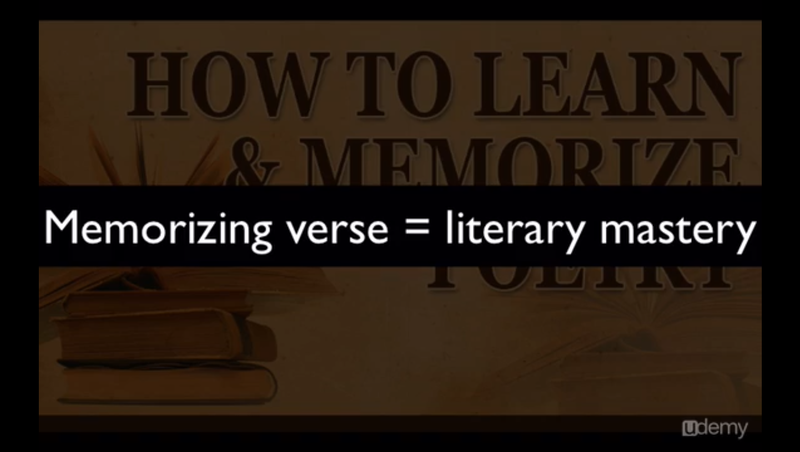 In fact, it’s so simple that if you can memorize the title of a film or an email address, you can easily adopt the techniques presented by How to Learn and Memorize Poetry! Pimsleur App + First 5 Lessons!